Units of measure include English, Standard International, and metric. Three modes of operation: Track, Peak, and Clicker. Clockwise and counter-clockwise test capability. Electronics Module rotates in two planes. Large LCD displays settings and values. Serial port for immediate data transfer. Meets or exceeds ASME B 107.29M. FREE ISO/IEC 17025 long-form certification! Made in USA by ISO 9001 manufacturer! Reduces downtime and saves money by eliminating unneeded calibrations. Serial output for use with terminal program or serial printer. Perfect for testing clicker and camover torque wrenches and torque screwdrivers. Includes FREE certification from our ISO / IEC 17025 accredited calibration laboratory. Sturtevant Richmont Torq-Tronics 2 Digital Torque Tester. Model: Torq-Tronics 2 80 Description: Digital Torque Tester 109 Nm / 80 in.lb Drive: 1/2'' F Sq. Sturtevant Richmont Torq-Tronics 2 Digital Torque Tester. 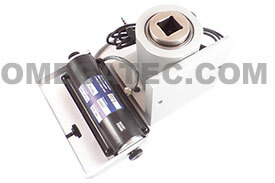 Model: Torq-Tronics 2 150 Description: Digital Torque Tester 201 Nm / 150 in.lb Drive: 1/2'' F Sq. Sturtevant Richmont Torq-Tronics 2 Digital Torque Tester. 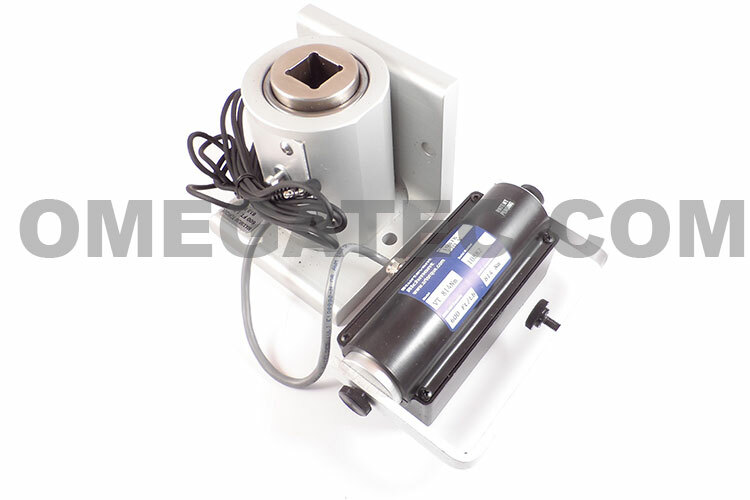 Model: Torq-Tronics 2 250 Description: Digital Torque Tester 339 Nm / 250 in.lb Drive: 3/4'' F Sq.